What is deferred payment in shipping? Have you ever wished that you could buy things now and pay later? Such an option actually exists already and is called deferred payment in the accounting world. Deferred payment means that the goods are sold and instead of an instant payment, the seller gets a letter of credit from the buyer, which they can later present at the bank in order to get paid. The letter of credit is basically a guarantee of payment. The buyer gets extra time to pay (from 30 to 180 days) and the seller gets a document that ensures their late payment. 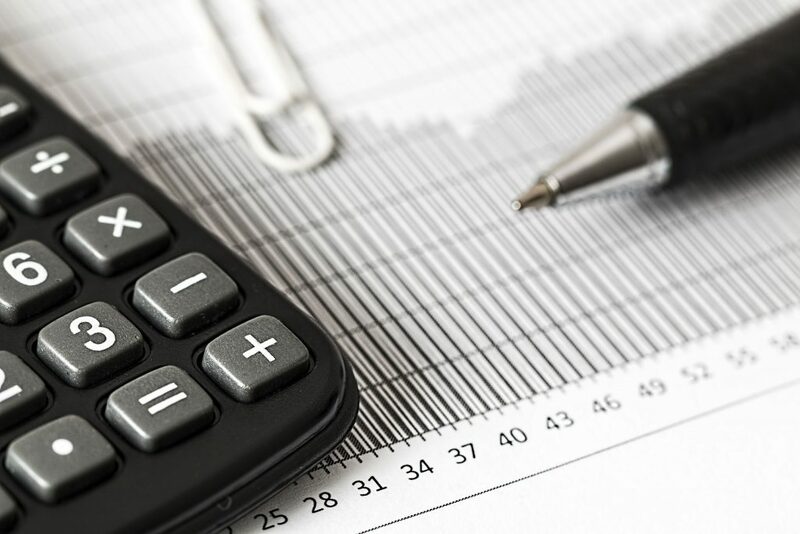 As soon as the requirements of the letter of credit have been met (for example, a commercial invoice or papers proving that the order has been shipped), the seller may request the payment from the buyer’s bank. Deferred payment agreement is serious business, so usually, such a scheme is used between B2B customers. It is a common thing in the world of international shipping, between big export and import companies. Shipping takes quite a lot of time and sometimes delays may happen at different customs, so it makes sense that the payment process would be extended. With deferred payment, both the exporter/seller and importer/buyer could benefit: it gives you time and a guarantee that the deal will be completed. Moreover, it creates a feeling of trust between the two companies and promotes international shipping. 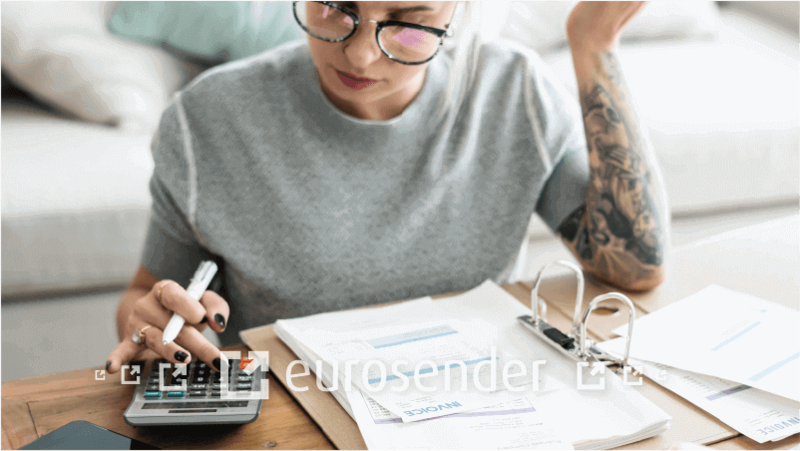 Does Eurosender offer deferred payment? Currently, Eurosender does not offer an option of deferred payment but we are working on implementing it in our business. Still, with Eurosender you are able to send small packages and giant pallets with minimum effort: we take over the communication with numerous logistics companies for you and present you with the best offer you can find on the internet. Your shipments are also automatically insured (up to 200 €) and you can always request additional insurance should you need one. Make your first international shipping with Eurosender today!